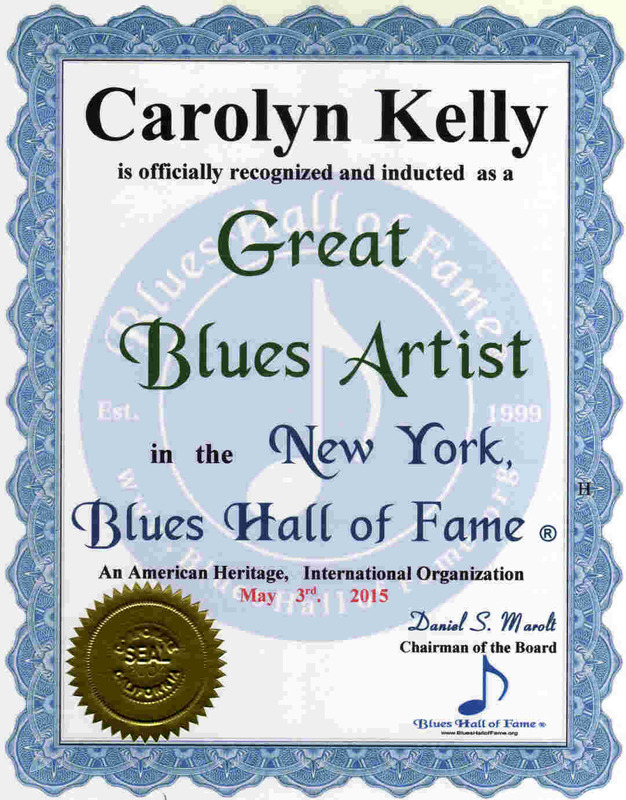 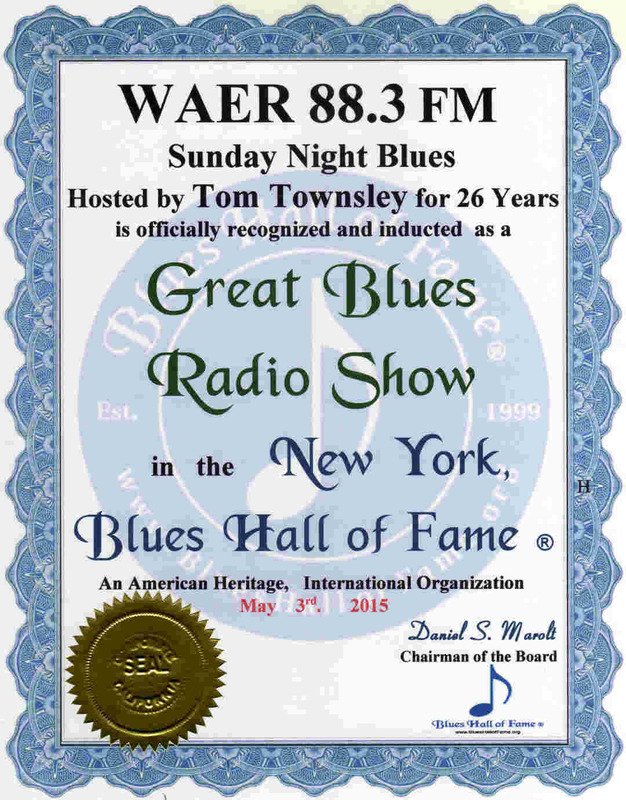 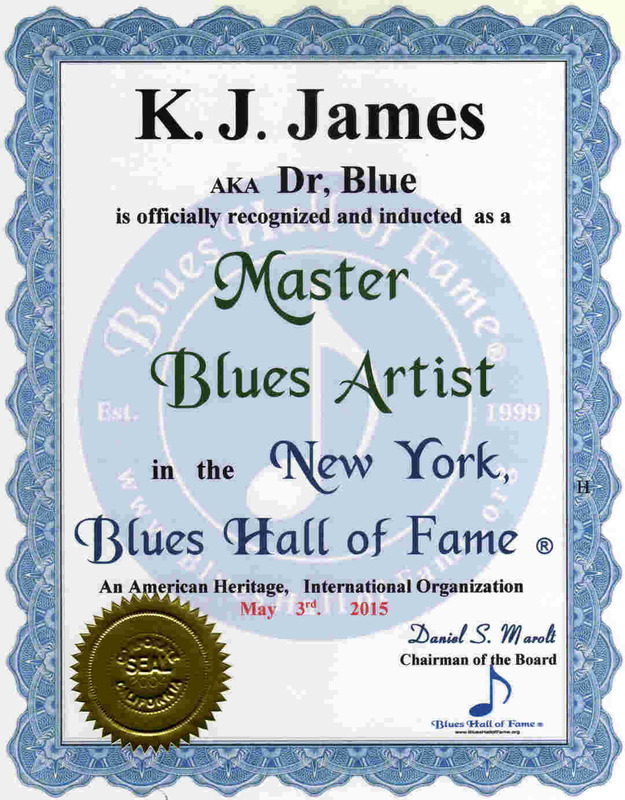 See & Hear Legendary, Master and Great Blues Artists of New York.
. ..New York, Blues Hall of Fame ® Kallet Theater Oneida, New York .. 5-3-15 .
. . . . . Blues Hall of Fame ® Induction Ceremony at Kallet Theater, Oneida, New York washeld inducting many Legendary, Master and Great Blues Artists from the New York area on May 3rd. 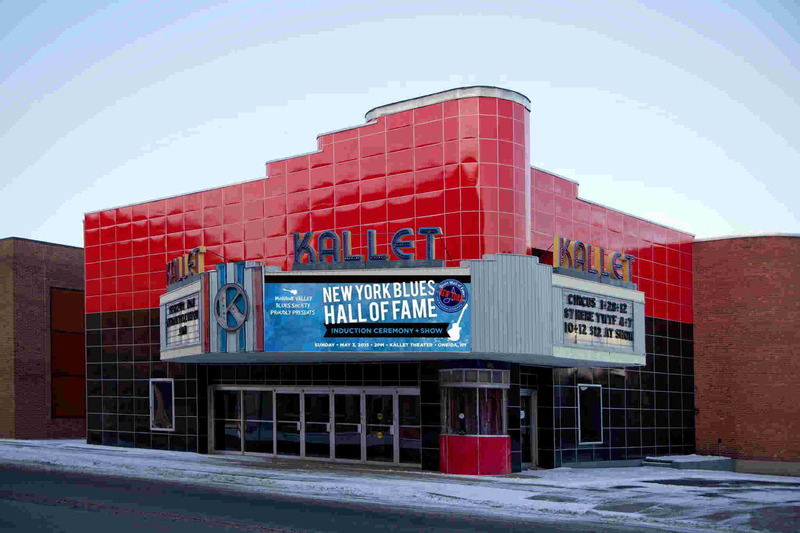 2015 2:00 PM at Kallet Theater Oneida, New York. . . . . . . . . . . .JimmyWolf.com . . . . . . . . . . . 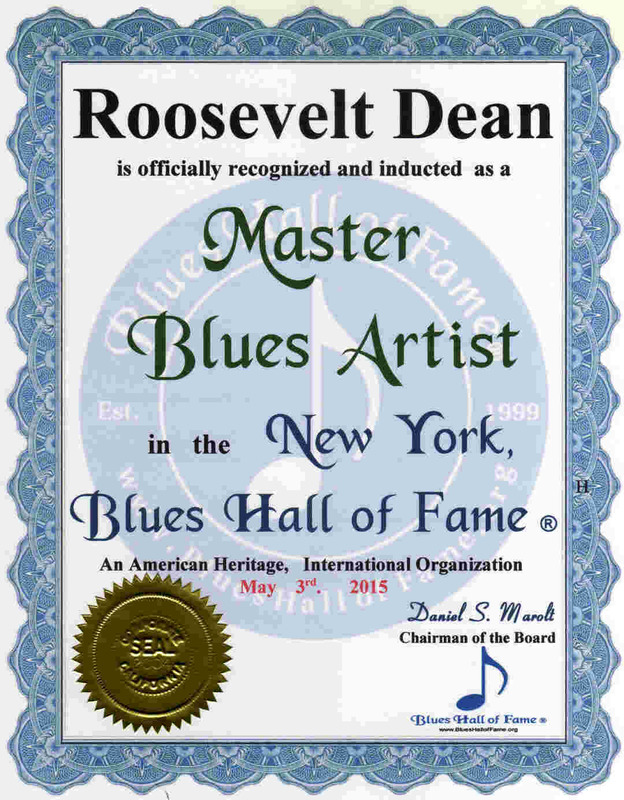 Please submit below the names of the Legendary, Master and Great Blues Artists of New York you want to be listed above. 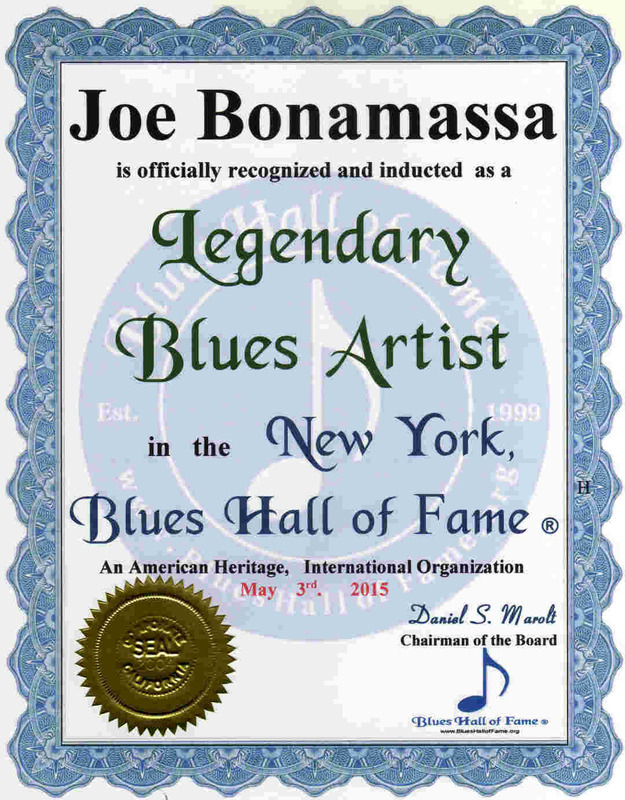 /Comments. 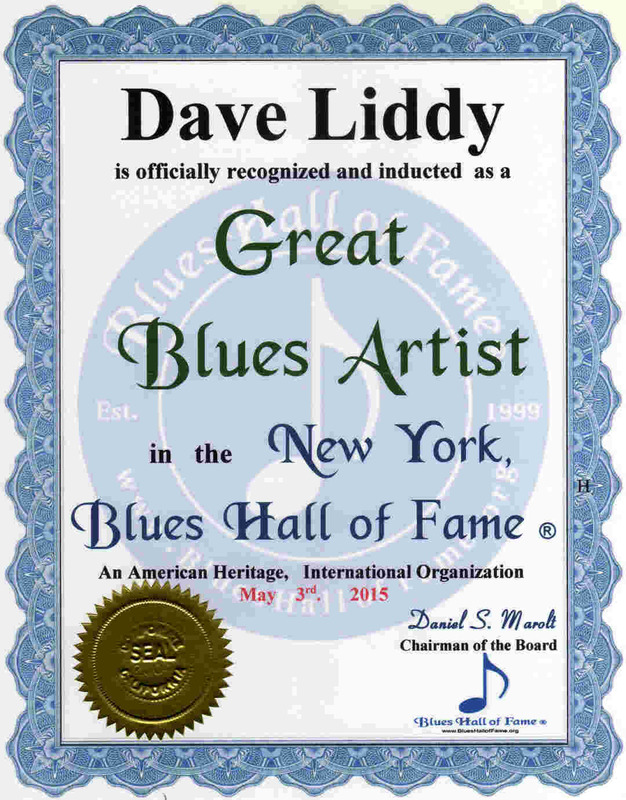 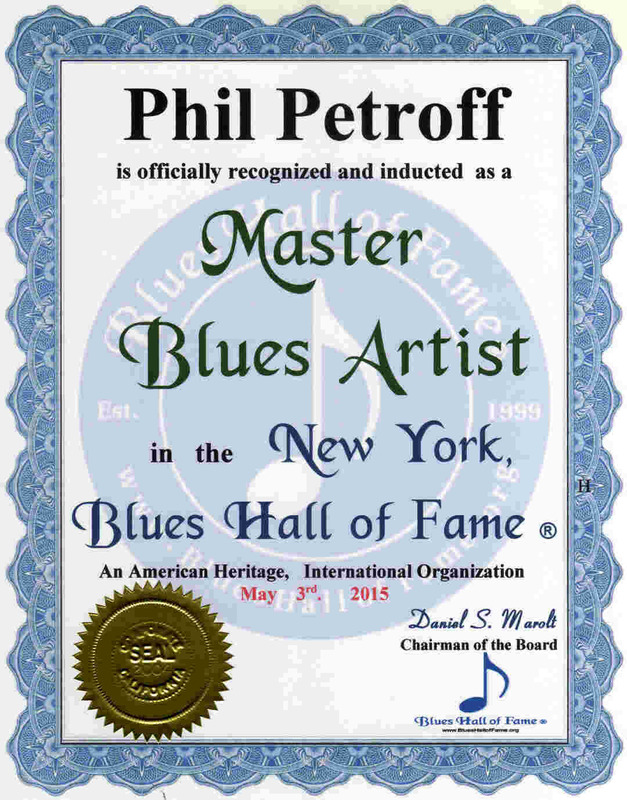 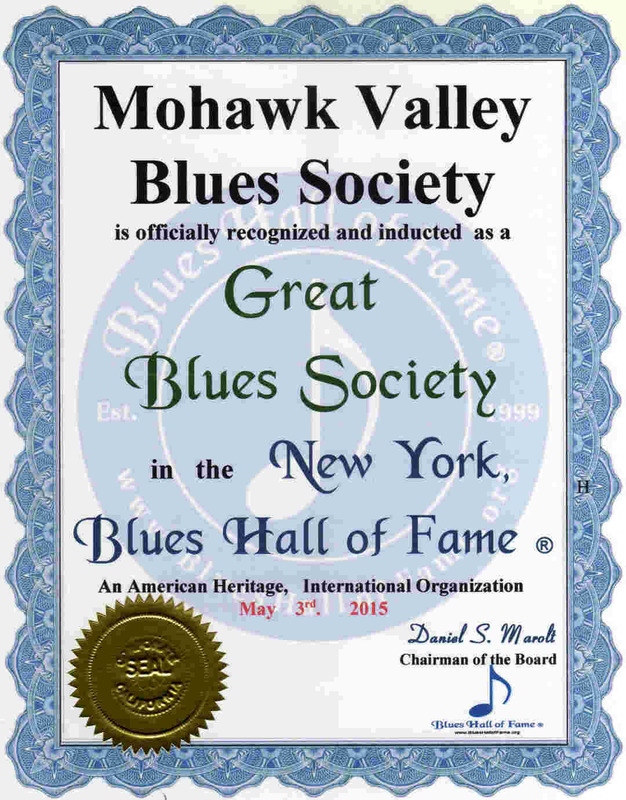 Blues Hall of Fame ® appreciates your particpation. 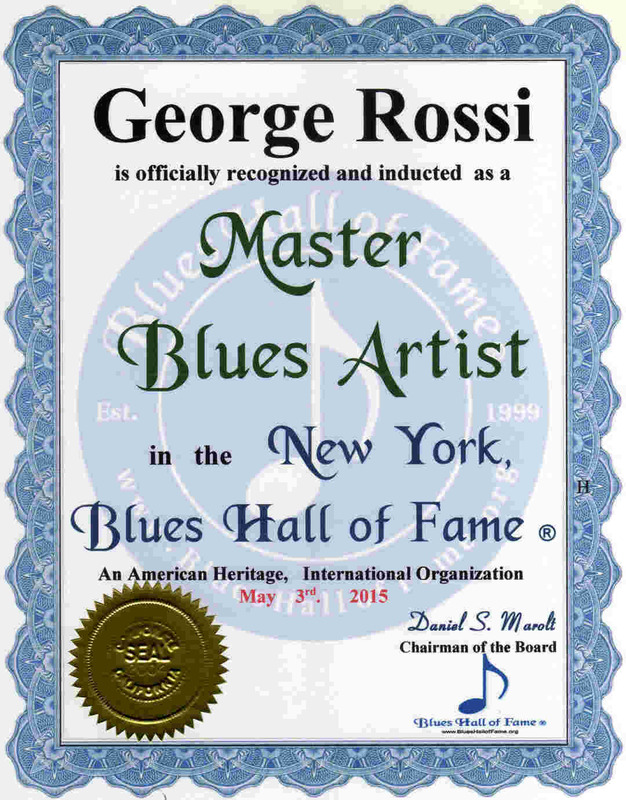 Please list other Legendary, Master and Great Blues Artists of New York, Their Web Site or Email Address, and any Reviews or Comments.